Sebastian Monnet 8th, Will Yun-Farmbrough – 10th. Jeanne Royer – last 16, Constanza and Aglaia Russo – last 32. We will have a break due to the school half-term next week. 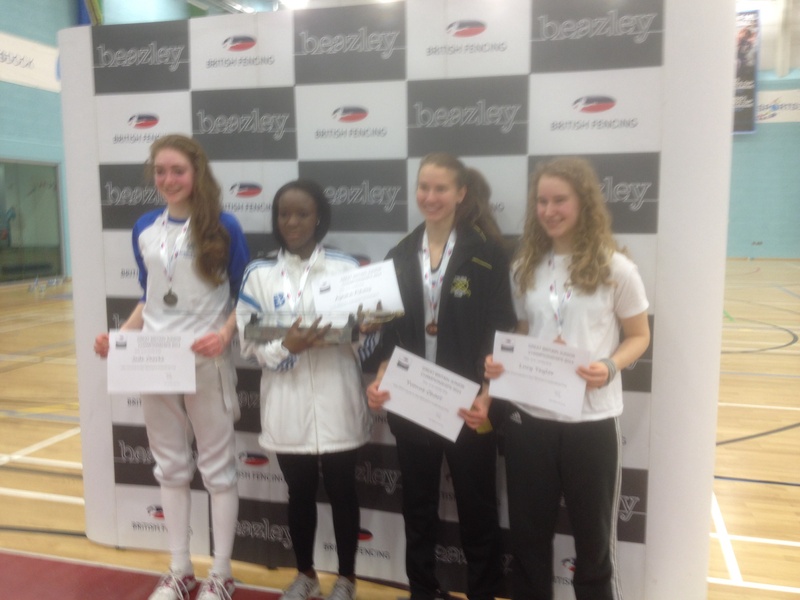 Ayesha Fihosy won a GOLD medal with Chiara McDermott coming 7th. Max Deering made the last 64. Harry Bird last16 and Max Deering last 32. Ayesha Fihosy came 13th in this event out of 85 competitors. Alessandra Villa came THIRD, Chiara McDermott – 10th and Sabrina Brown – made the last 32. Lorenzo Rossi came THIRD, Glen Ostacchini and Nick Fihosy – last 16, Alessandro Macchiarola, Stephen Topp and Charles Cooper – last 32. 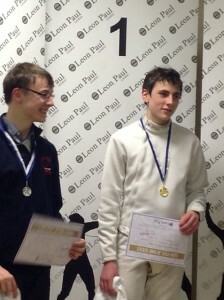 Sebastian Monnet came FIRST in the U15 event. U13 Girls Jeanne Royer came sixth. 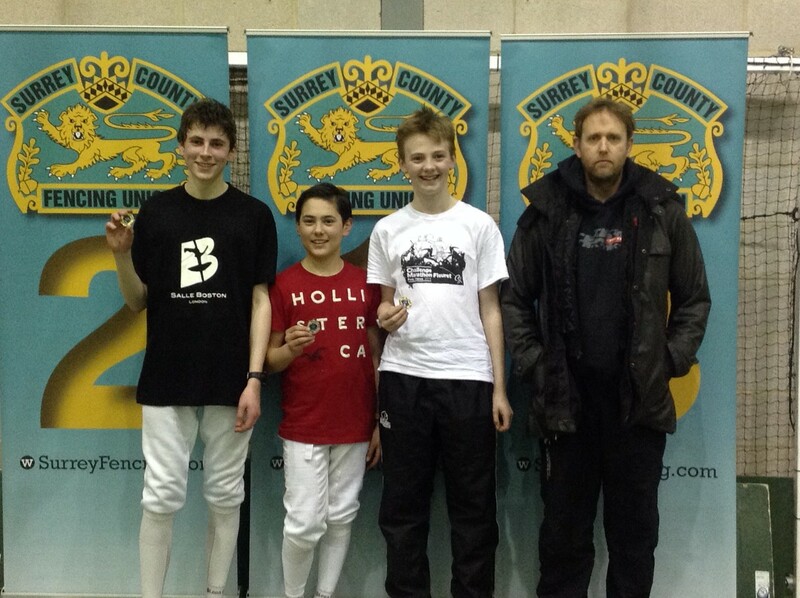 Will Yun-Farmbrough came 91st, Max Deering – 102 and Sam Wilson 280th out of 420 fencers. Good effort!